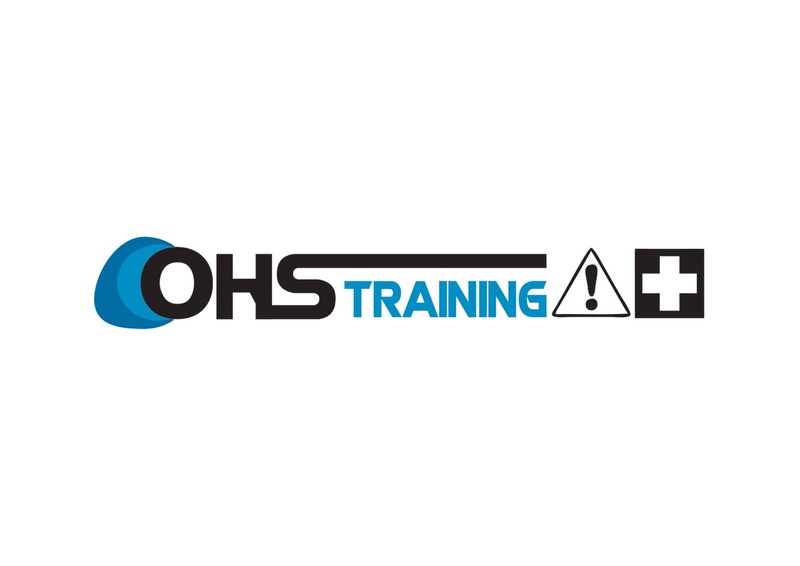 OHS Training, a national provider of generic and bespoke health and safety training solutions. Our trainers are NEBOSH qualified safety professionals with years of experience within the training sector. Construction, manufacturing, retail, leisure and site services are all areas that we cover. No matter what your training requirements are, we have a solution for you!